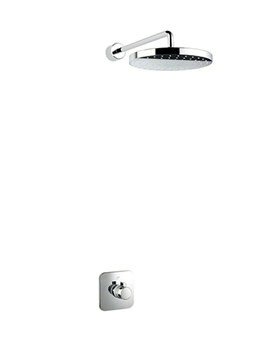 Mira brings you the Adept BIR Thermostatic Shower Mixer with a superb chrome finish. 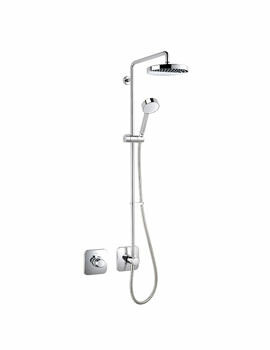 Truly adept and versatile it comes with a built-in valve, large and adjustable deluge showerhead and rub clean nozzles. 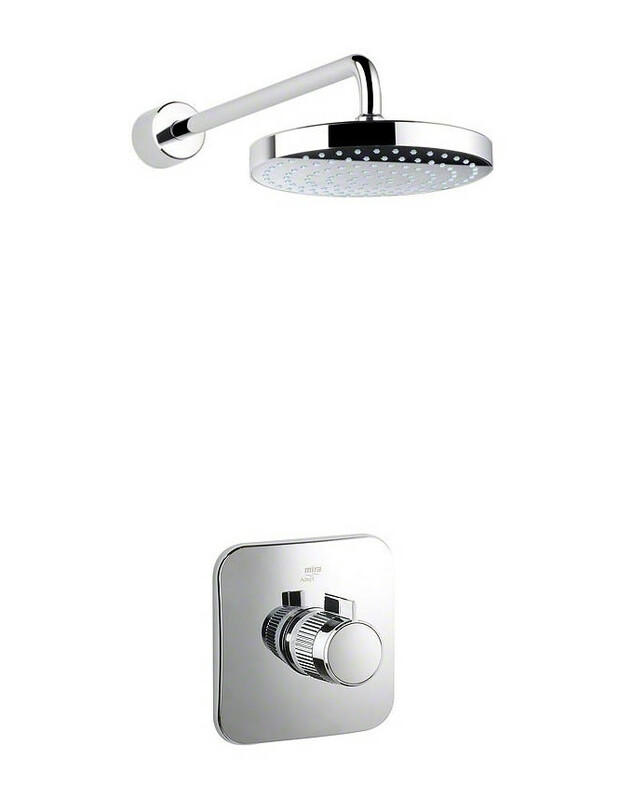 The thermostatic control safeguards you from accidental scalding. 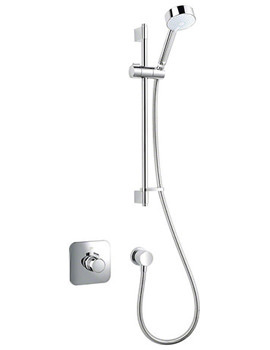 Compatible with both mains and low-pressure water systems, it performs excellently with all plumbing and pressure systems. 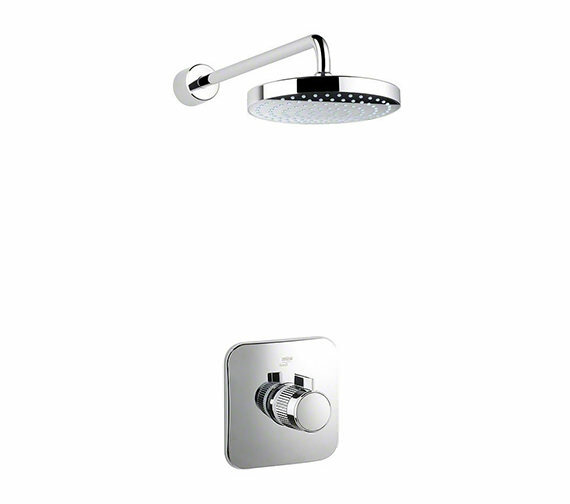 Featuring Magni-Flo technology that triples the flow rate, it comes with separate flow and temperature controls. 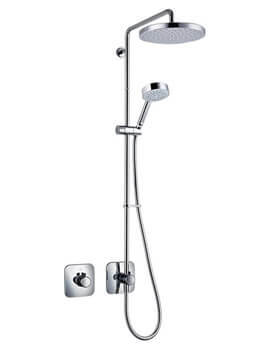 Comes with a 5 year guarantee from the manufacturer.